The government has released additional funds to be put towards its affordable housing programme. A total of £7 billion has been unlocked and housing providers are being invited to apply for a share of this money. 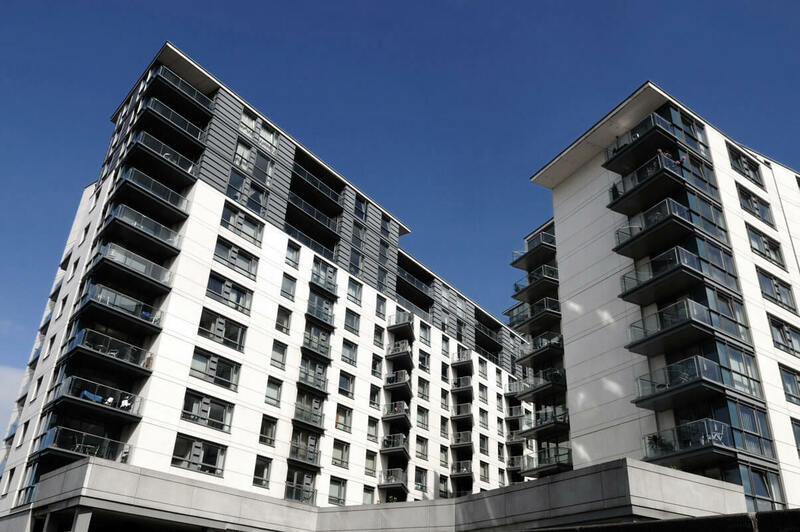 The government hopes this will provide greater support to those that need affordable housing and expand the variety of tenures available, including affordable rent and shared ownership. Commenting on the move, communities secretary Sajid Javid said the government is committed to increasing the supply of homes across the country and “halting the decline in affordability”. He said the additional money will allow housing associations to build more homes in places where they are most needed, “particularly for families who are just about managing”. Mr Javid also stated that by promoting the delivery of more homes under a variety of tenures, the government can “create a housing market which truly works for everyone, meeting the diverse housing needs of this country”. The announcement has been welcomed by the National Housing Federation (NHF), which said it is good to see the new year begin on “such a strong footing with such a clear show of faith from the government in our sector”. David Orr, chief executive of the body, said this funding and the easing of restrictions for building affordable homes will enable housing associations to provide “the right mix of houses”. He went on to state that housing associations are “proud of the strong relationship” they have built with the government and will be “working closely to ensure that we can deliver the homes people in this country need”. The news has also been hailed by the Council of Mortgage Lenders (CML), which said the announcement can “deliver the tenure flexibility that providers of social housing have been calling for”. Paul Smee, director general of the CML, also stated that it will help address the “housing affordability challenges faced by many people today”. He insisted the CML is ready to help develop schemes that lenders can support. However, Mr Smee said the government must make sure it strikes the right balance between widening tenure options and introducing schemes that are workable for lenders and not unnecessarily complex.